Steam Butler Cleaning Services is skilled in taking care of following hard surface floors in Vancouver, Richmond, Burnaby, New Westminster, Langley, Coquitlam, Abbotsford, Surrey, Delta, North Vancouver and West Vancouver. 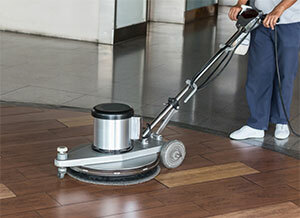 Time for getting rid of accumulated dirt and make your floors shine as new? If so, we are here to help you with that! With over 11 years in the cleaning industry, Steam Butler Cleaning Services knows how to do it right. You can hire us for one-time stripping and waxing job or set up a customized scheduled maintenance program based on the traffic volume or specific needs.